The Pakistan Telecommunication Authority (PTA) has banned Blackberry enterprise server (BES), its internet services (BIS) and messaging services (BBM) over what is termed as security reasons. The Pakistan Telecommunication Authority gave all telecommunications companies in the country up to December to completely shut down the services. The ban of Blackberry services comes after a similar ban on blogging platform WordPress.com for security reasons earlier in the year. WordPress has a huge huge user base in Pakistan and is used as a medium that gives voice to bloggers and citizen/new media journalists to have their say online. The ban was however limited to websites hosted on the platform. Similarly, Blackberry has a huge following in Pakistan. Other services banned in Pakistan include video site Youtube which, was banned in 2012 after an Anti-Islam movie trailer appeared on the site. The ban on Blackberry is as a result of the encryption used by the Canadian company, which makes its devices appealing to business, government and other users. It also prevents intelligence and law enforcement authorities from accessing user activity. The Pakistani authorities on the other hand have been scaling their surveillance operations on the internet and were thus not able to intercept messages sent by Blackberry users. BlackBerry operates servers through which all internet traffic destined for its devices flows through. The traffic may consist of email, messaging and even internet browsing. It then enforces encryption on this data ensuring privacy for the users. 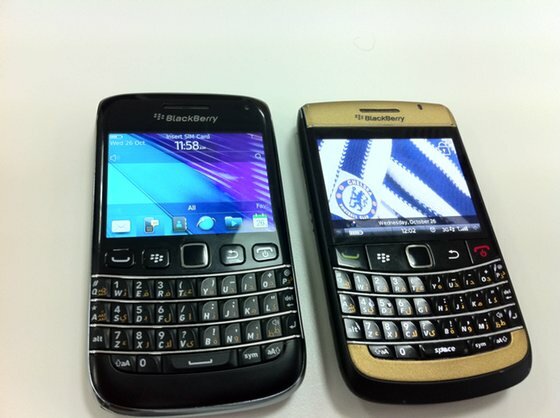 Blackberry has faced similar censorship in Saudi Arabia, India and even Indonesia. The bans were later lifted after these countries were able to institute tighter restrictions.